Learn how to apply for the largest regional, government-sponsored grant for artists in the US. This workshop will explore the application process and review how to improve your chance of being selected. 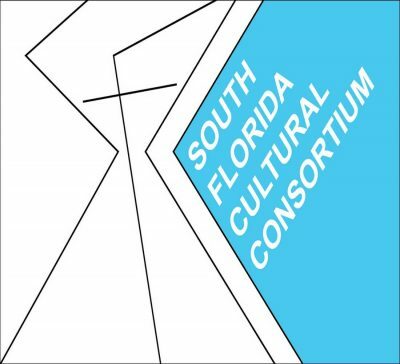 The South Florida Cultural Consortium Grant Program offers the largest regional, government-sponsored artists’ grants in the United States, awarding $15,000 and $7,500 grants to resident visual and media artists from the counties of Broward, Martin, Miami-Dade, Monroe, and Palm Beach. Attendance at a workshop is encouraged, but not required.